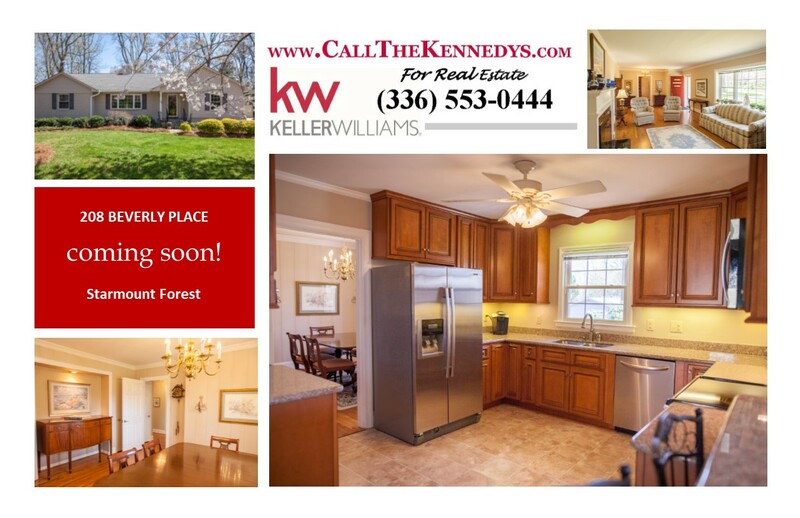 This lovely home is located in the popular Starmount Forest neighborhood. In addition to the traditional kitchen, formal rooms and 3 bedroom, the home boasts a spacious office and sunroom. The backyard features garden beds, a large workshop, and an RV carport (to stay or go…buyer’s choice)! Just Listed in Starmount Forest!